Finding A Line. 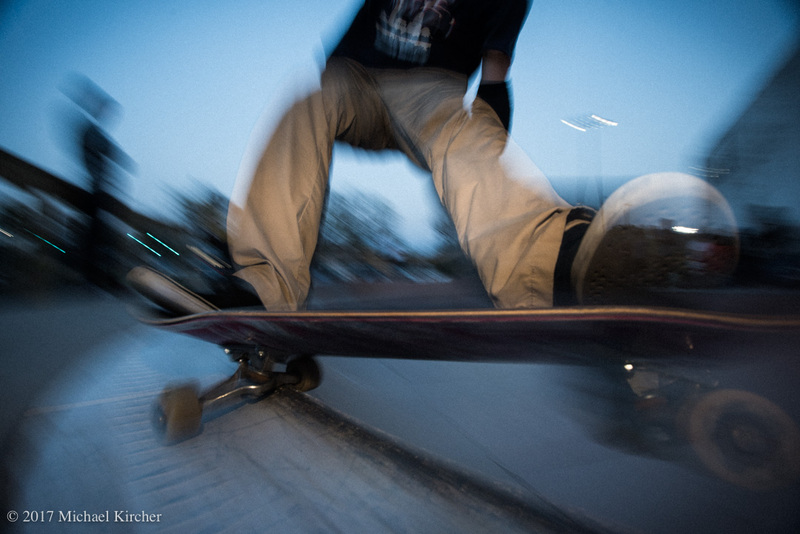 Music, Art & Skating in Washington, DC. 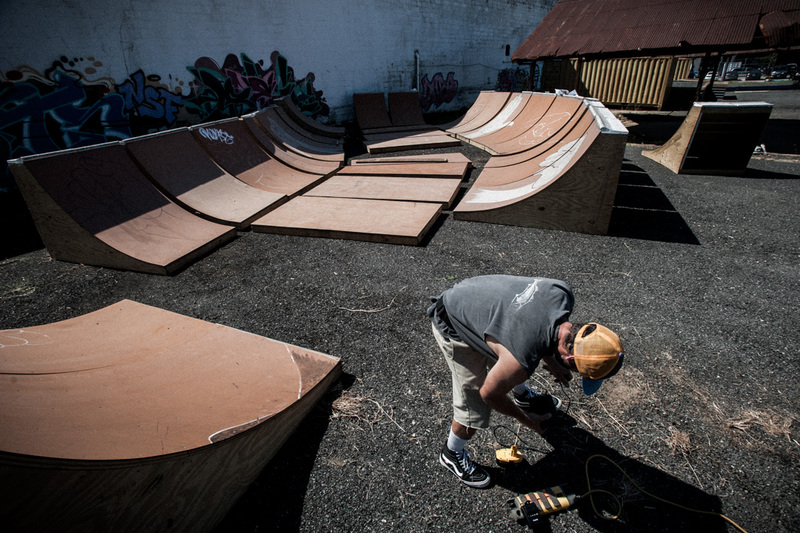 As you approach the abandoned lot behind Union Market in DC you begin to hear the hum of smooth rolling urethane wheels over Skatelite. The hum is occasionally interrupted by the sound of metal trucks scraping the cement coping. 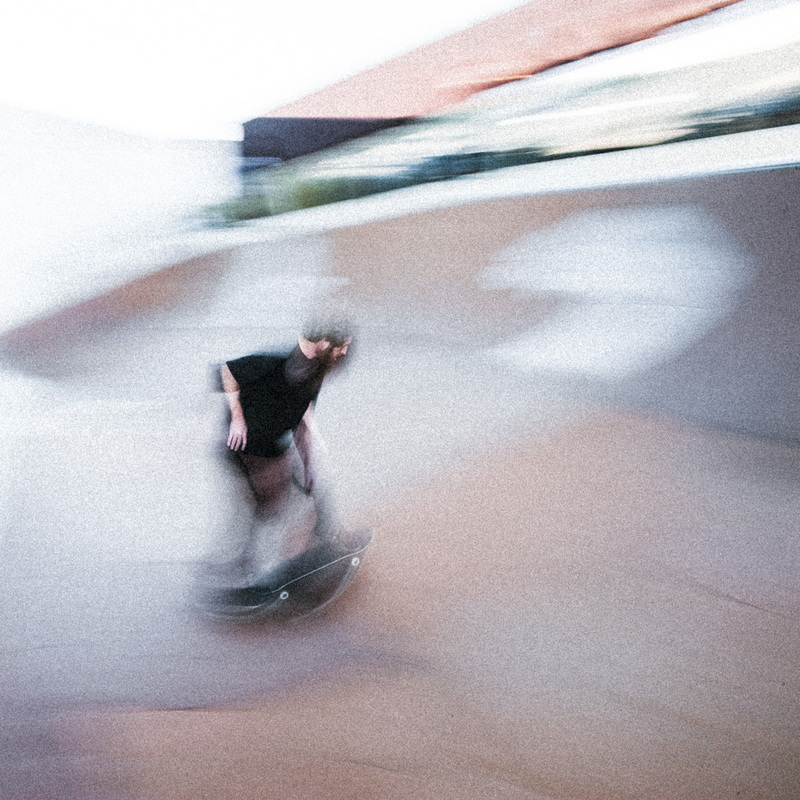 And then there’s the “applause,” banging skateboards on the deck as someone nails another spectacularly difficult trick. 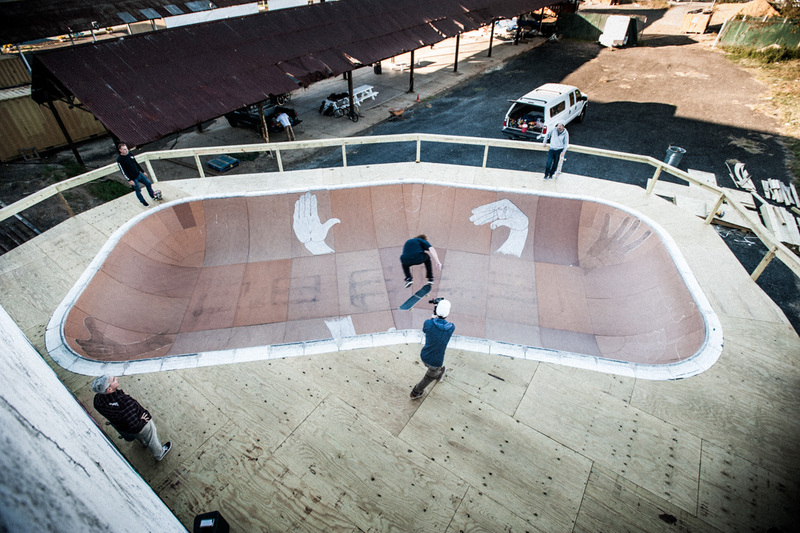 This is the Finding A Line skate bowl, the brainchild of local skater and artist Ben Ashworth. 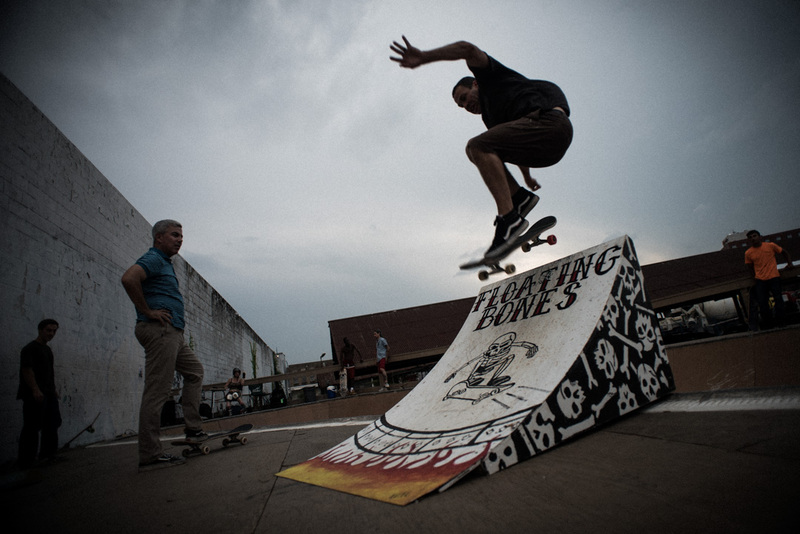 Graffiti and wheat-paste art decorate the cinder-block wall; loud music — sometimes live, sometimes from Ben’s iPod — fills the DC air, and all the while around the edge of the bowl a dozen or so skateboarders of all ages and talent levels wait for their turn to drop in. 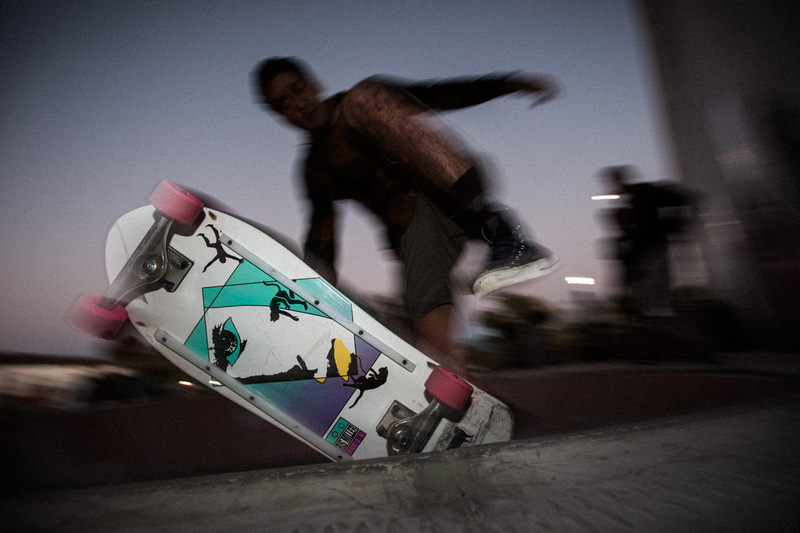 This is the place where artists, musicians & skaters come to push themselves; to interact and thrive. 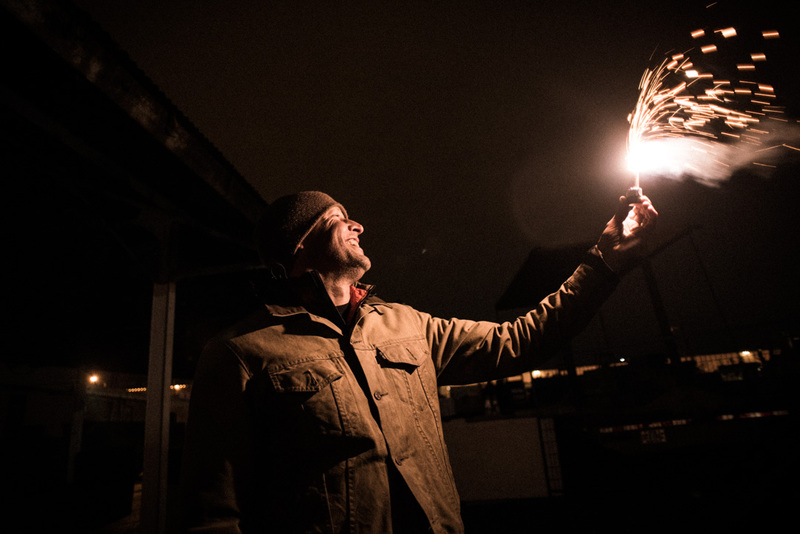 Everyone seeking a way, finding their line physically, artistically, and emotionally through the same space. 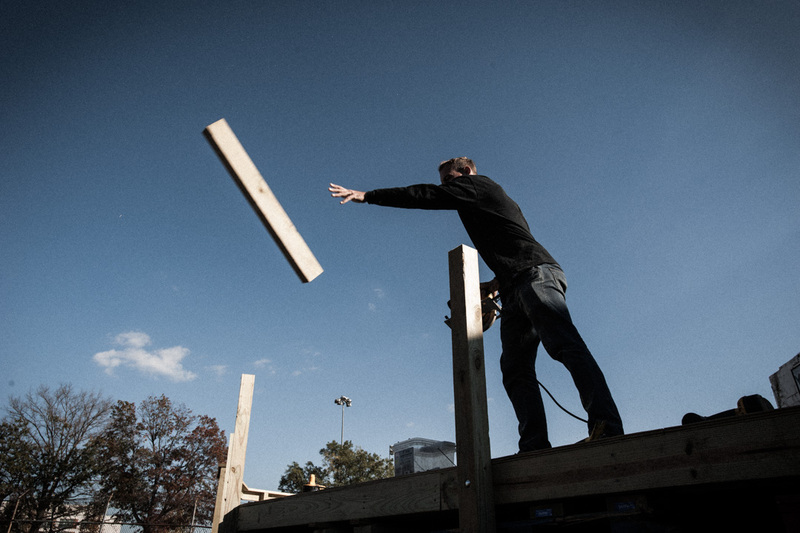 Ben Ashworth building the Finding A Line bowl behind Union Market in Washington DC. September 2016. 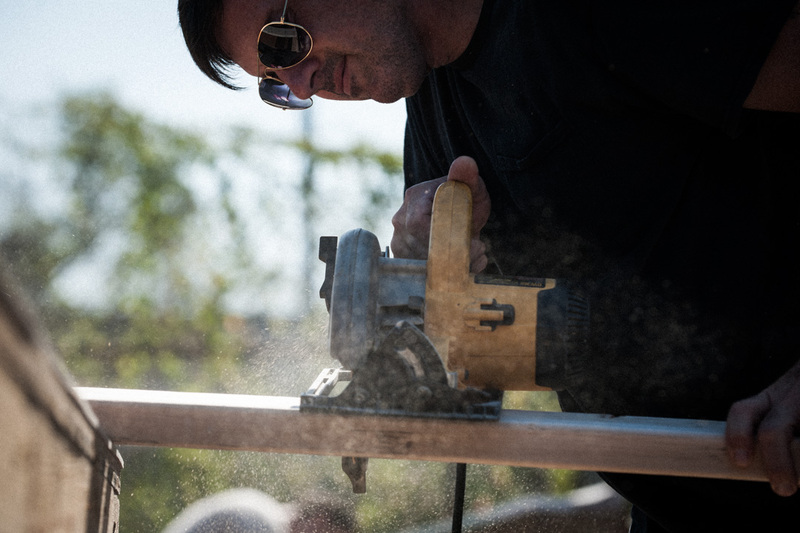 Dave Mutarelli begins work on the railings. Sawdust flies as worker operates circular saw. 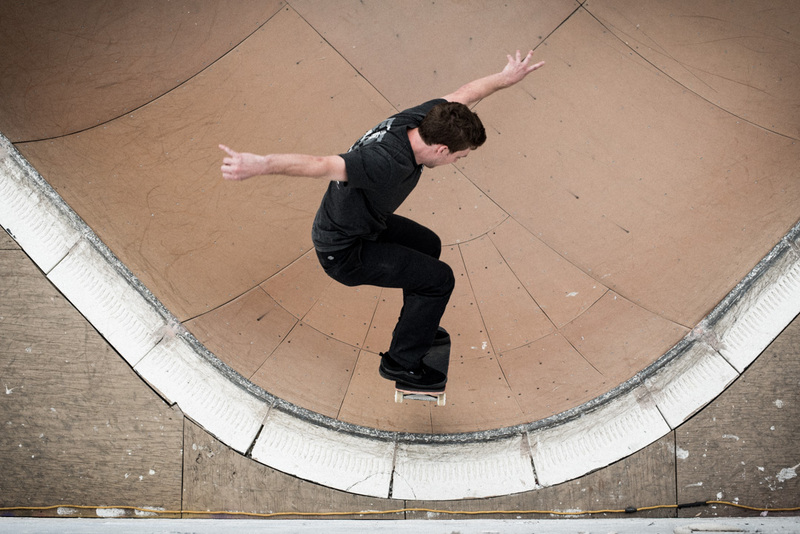 Skater tries out the newly finished bowl. Near completion, skaters take their turns. 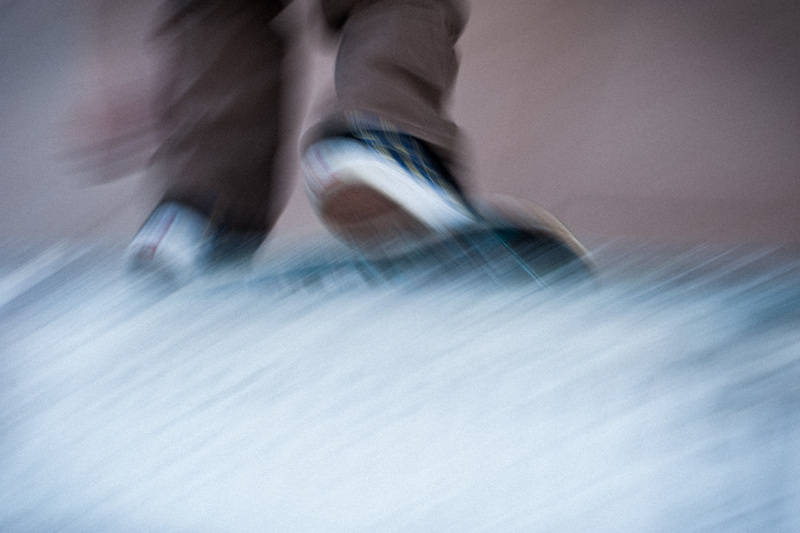 A new skater drops in. Speed, grace, motion. 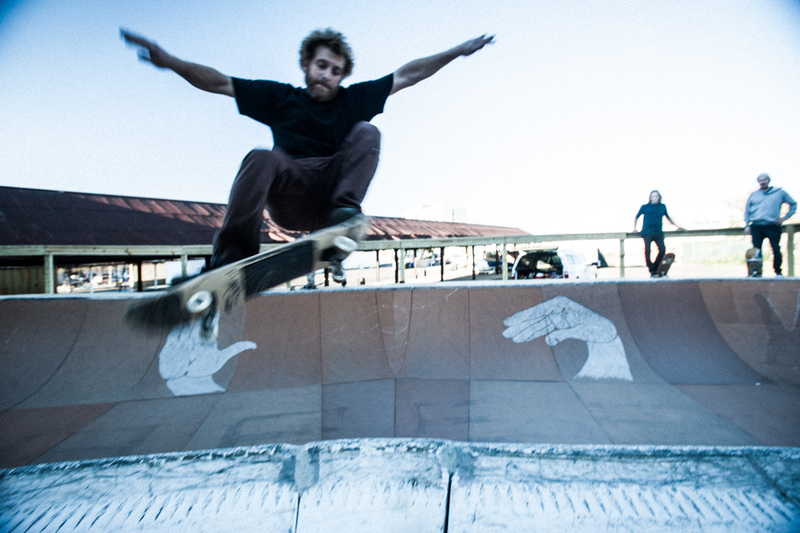 Ben Ashworth skates right up against the coping. Local artist Anne Smith created one if the first art pieces at the bowl. 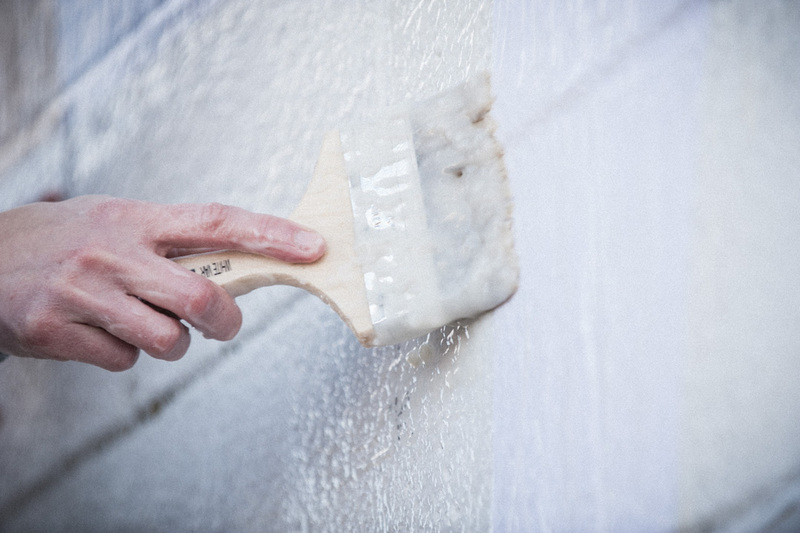 Here she is applying wheat-paste to the cinderblock wall. 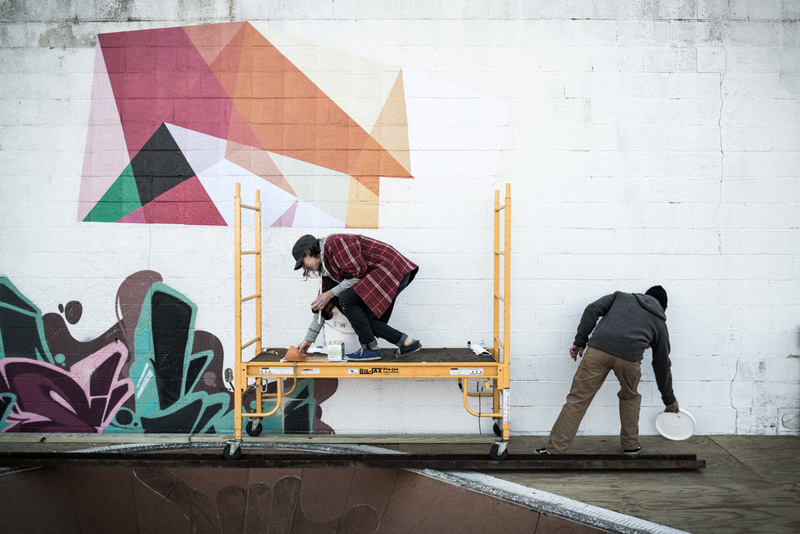 Artist Anne Smith finishes up her wheat-paste art piece on the cinderblock wall at the Finding A Line skate bowl in DC. 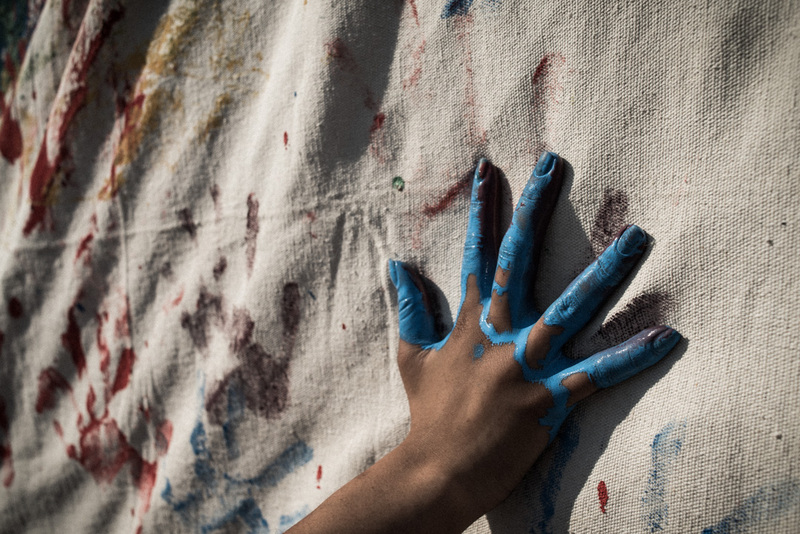 A student from Gallaudet University makes a hand print on large white canvas. 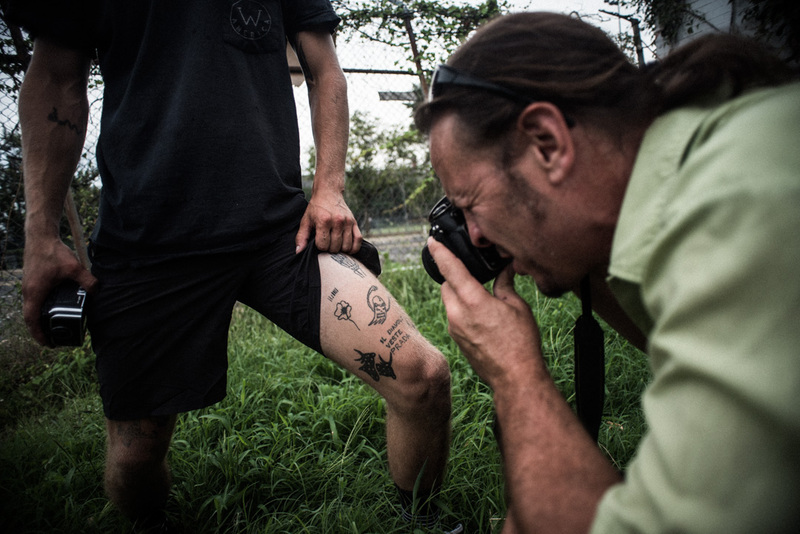 Tony Smallwood photographs Max Hoffman’s self-tattooed leg. 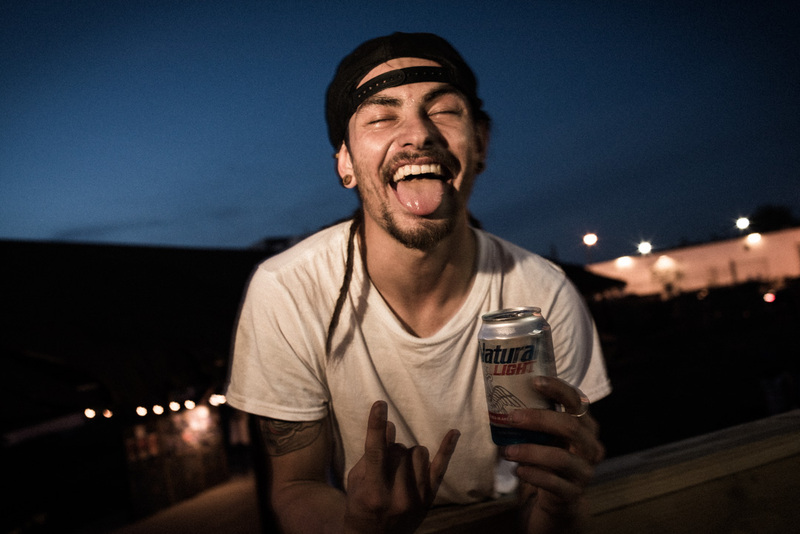 Pro skater Ben Hatchell completes a wall ride. 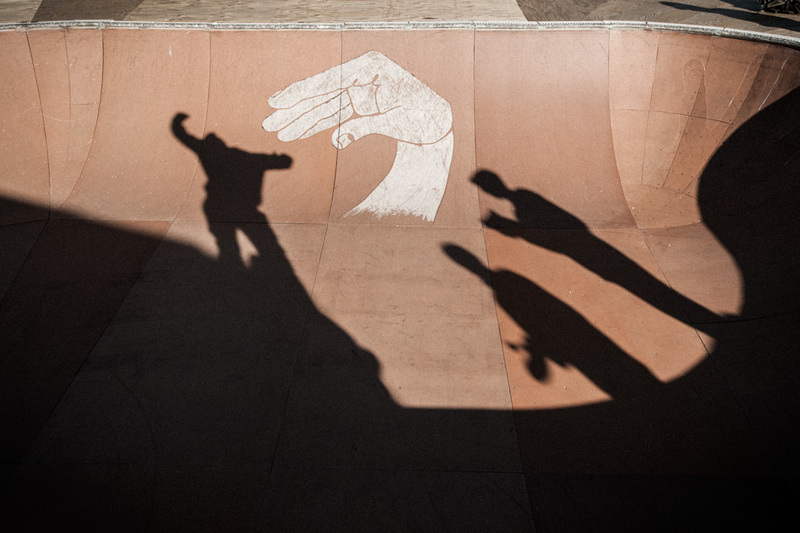 Shadows of skaters at sunset. 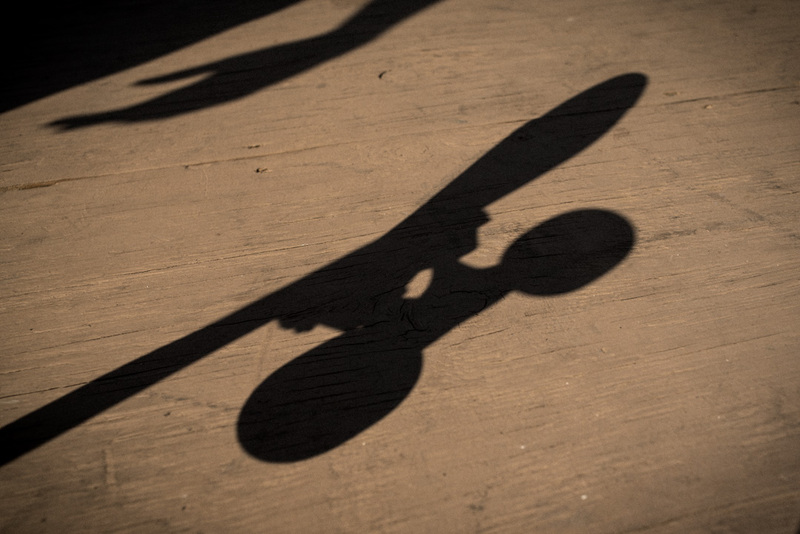 Shadow of skaters board as he waits to drop in. 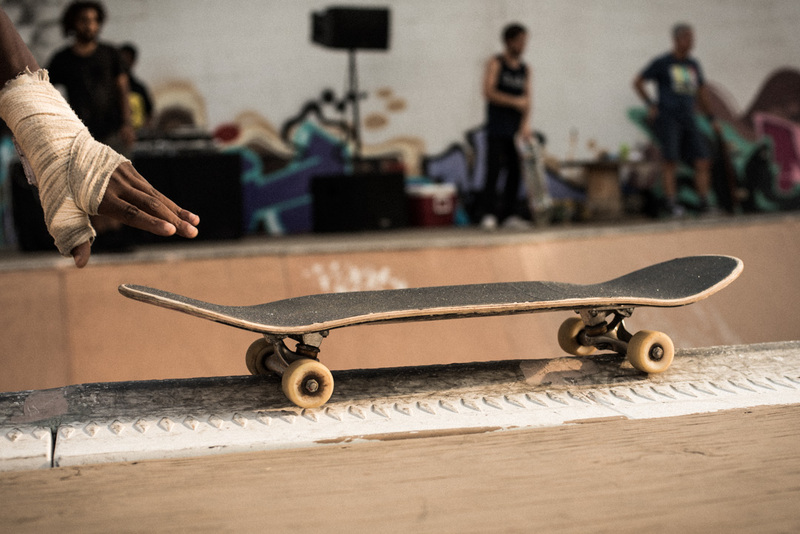 A bandaged wrist and hand retrieves skateboard. Ben Ashworth showing off some skills. Robert Capa always said get closer! Skating at dusk, just about to bailout. 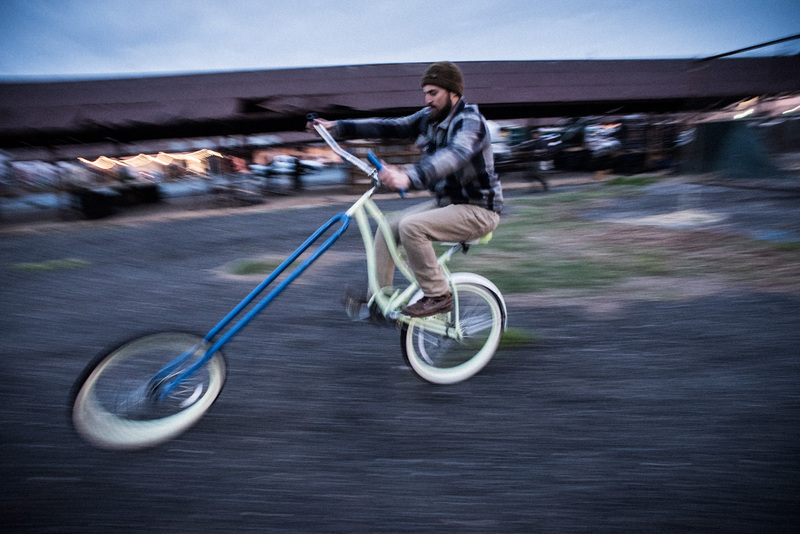 Zach Shapiro takes a couple laps around the Finding A Line lot on Ben Ashworth’s custom chopper styled bike. 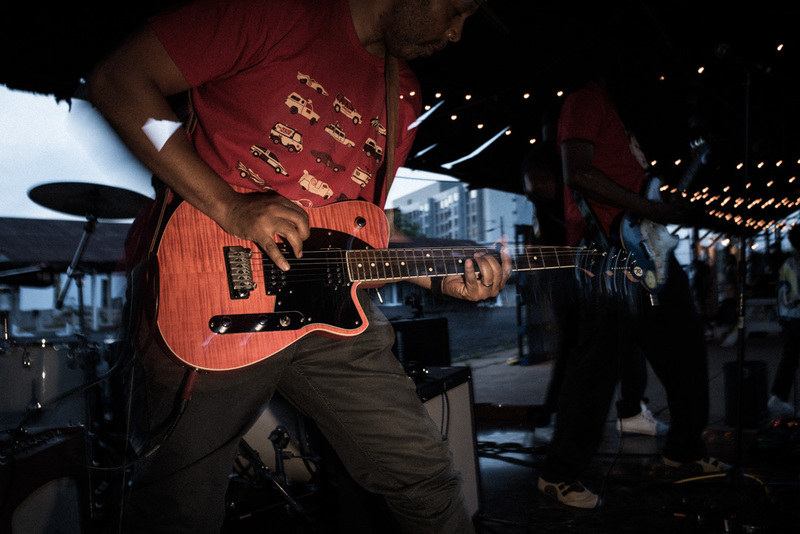 Durl Purry of Thaylobleu rockin’ one night at the bowl celebrating a Senior Art class from Gallaudet University. Alana letting everyone know how she feels! Daryl Grier. 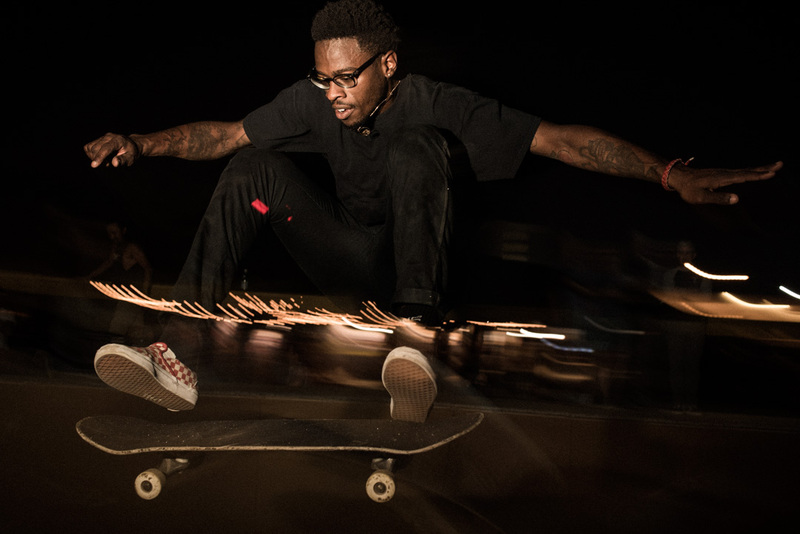 Skater, designer for Tout Noir. Flyer.